To treat such a termite issue in Dandenong, the best solution is Termidor to which Best Termites Control is accredited applicator. Termidor consists of chemical substance that doesn’t repel termites. 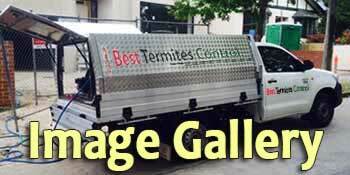 Termites are able to detect the older chemicals in the soil and stay away from them. That means the termites remain active and unaffected, still exploring the area and potentially looking for ways into your home. Termites can’t detect Termidor so, as they continue to forage through the soil, they unknowingly come into contact with Termidor. Termidor kills termites through contact and ingestion. Because they can’t detect Termidor, termites are not aware of ingesting the product when they eat. Termites go about their routine activities and will still be killed by contact with Termidor even when they are not feeding.